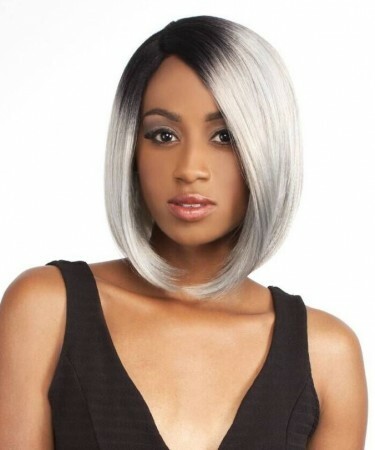 you earn 1050 loyalty point(s). 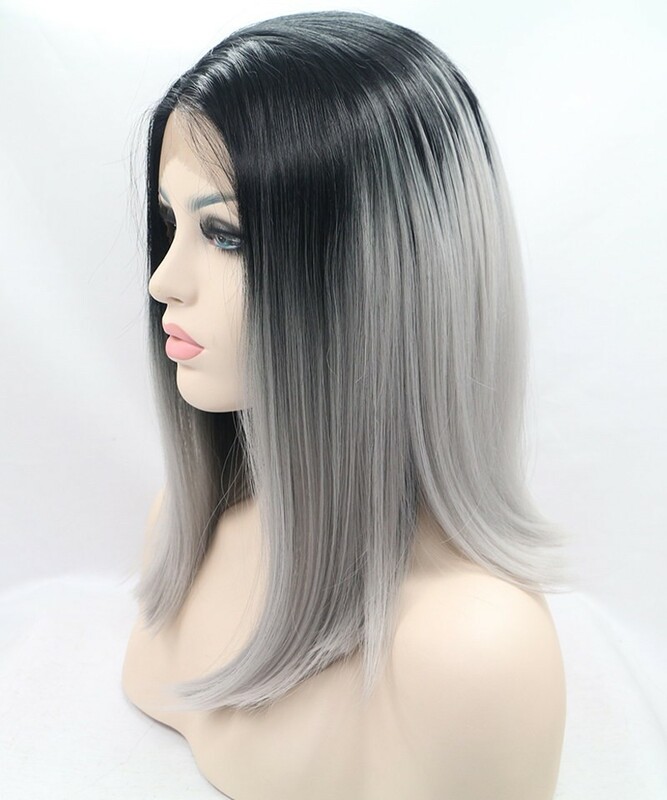 very fast shipped very beautiful silver men's i am satisfied. 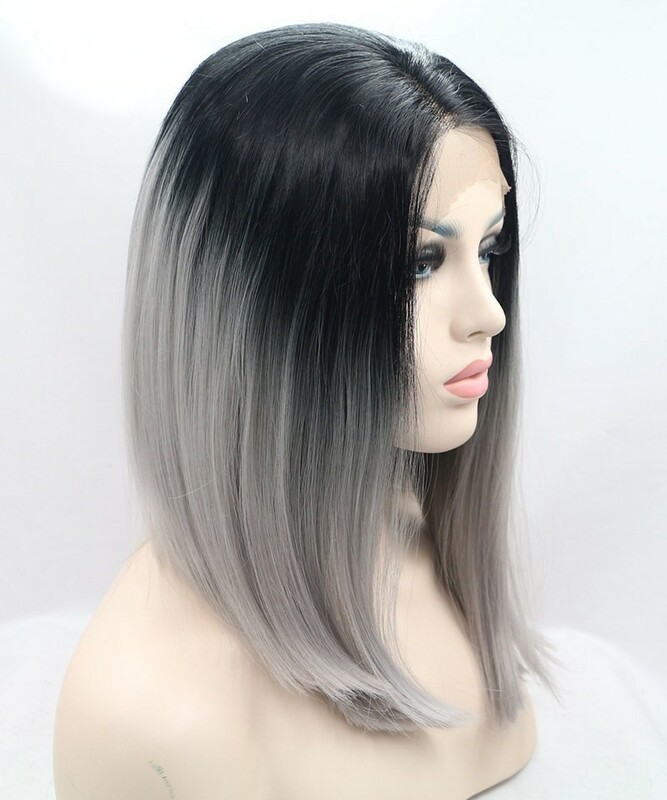 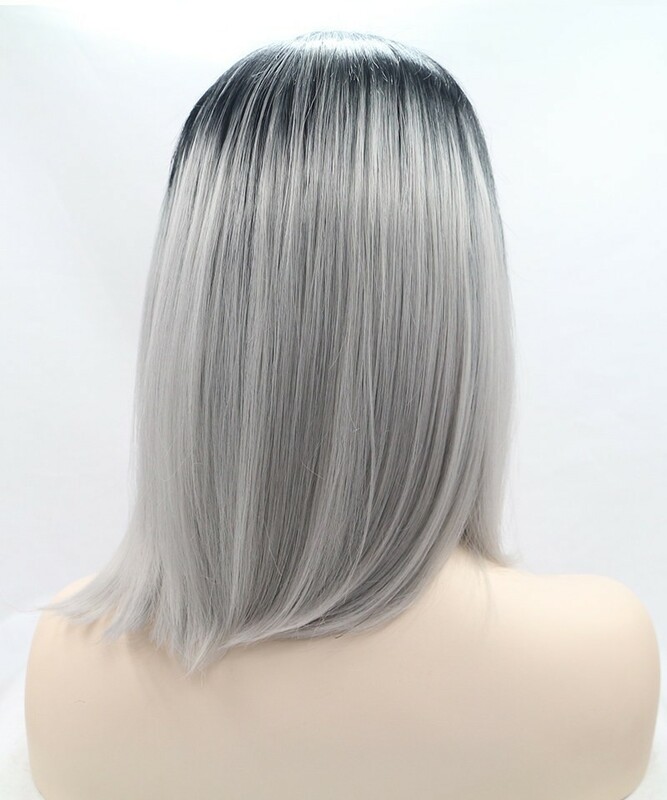 Question about CARA 1B/Grey Ombre Wig Short Bob Wig Synthetic Wig is Successfully Submitted.